Heading to San Diego for FASEB? Entertainment tips here! Home Neuigkeiten Exhibitions Heading to San Diego for FASEB? Entertainment tips here! To those of you heading to San Diego for FASEB, we look forward to welcoming you to our booth #937, adjacent to the APS posters. We are excited to have our new moorVMS-NIRS system on the booth for deep tissue oxygenation (muscle, cerebral) and a video demonstrating how a 10 minute exercise program affects muscle oxygenation and post exercise recovery. We will also have our laser speckle system on display, but most importantly, we (Rem Lederer and Pete Jady) will be on hand to discuss your latest research and how we might be able to contribute. 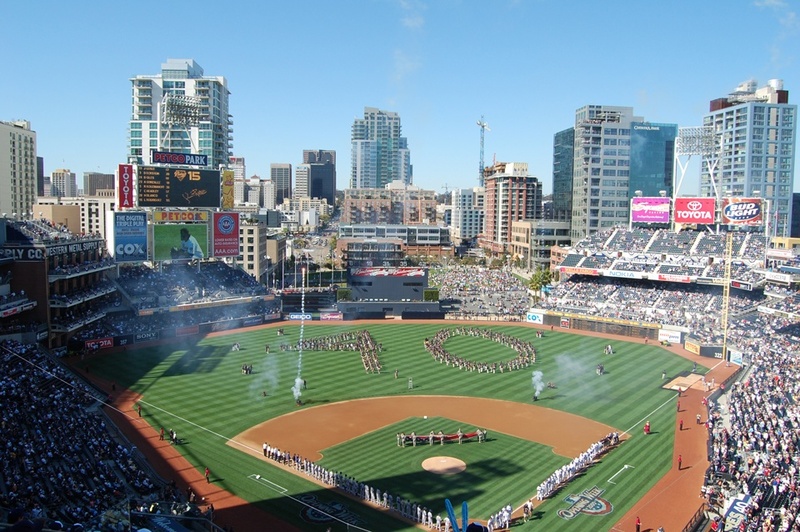 So – What to do with spare time on your hands in San Diego? Well, we noticed that local baseball team, The Padres, will be playing Chicago Whitesox 1-2 April and LA Dodgers, 4-6 April. The home stadium, Petco Park is historical and a behind the scenes tour interesting if you can’t make a game. San Diego Zoo is also worth a mention and if you are into shopping, the Mission Valley Mall is well worth a cab ride from downtown. Where to eat? Personal favourite is Brazillian BBQ ReiDoGado at 939 4th Avenue. Another worth checking out is Fleming’s Steak and Chop house – 380 K Street. Have fun and Enjoy the Science! Hope to see you there.